A professional painting and finishing company based in Milwaukee, WI performing a wide range of projects in both residential and commercial sectors. Spectrum Interiors has over 30 years experience. We have developed the artisanship to deliver an exquisite finish on all projects. An interior and exterior painting & finishing company for both residential and commercial projects. Expert finishers for woodwork, furniture, kitchens, and much more. Spectrum paints interiors, exteriors, furniture, cabinets, vanities, and more. 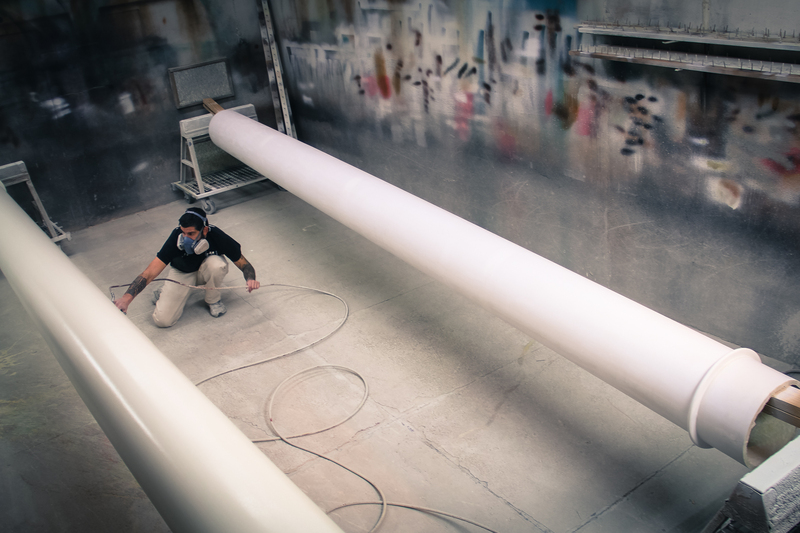 Work is performed on site or in our warehouse depending on your painting needs. Performing a large spectrum of finishes. Staining, painting, faux marbling or grains, and everything in between. Spectrum Interiors works on a referral basis and by appointment only. Contact us today. Spectrum Interiors began as a small interior painting company. We have proudly evolved to encompass a diverse portfolio of business. Spectrum’s customers value our artisanship, timeliness, and constant efforts towards the highest level of detail. A professional painting and finishing company based in Milwaukee, WI performing a wide range of projects in the residential and commercial sectors. Since 1979, we have proudly evolved to encompass a diverse portfolio of business.